Oooh yeah! Are you one of the Apple fan out there and been waiting very eagerly for the iPhone 5 launch in Malaysia? 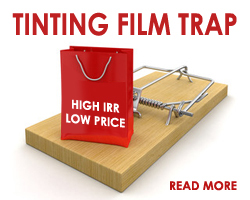 You do not need to wait any longer! 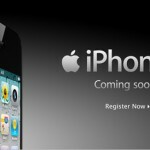 iPhone 5 is here very soon! When will the iPhone 5 come to Malaysia? 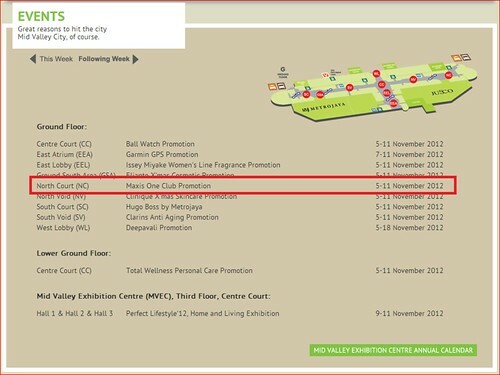 Mid Valley’s website indicating that Maxis will be organizing an “iPhone 5 promotion” from November 5 to November 11. Some media friends claimed that their sources tell them that the Malaysia iPhone 5 launch date is 2nd November. While we cannot confirm the date just yet as there’s still no news from the telco or no invites yet! 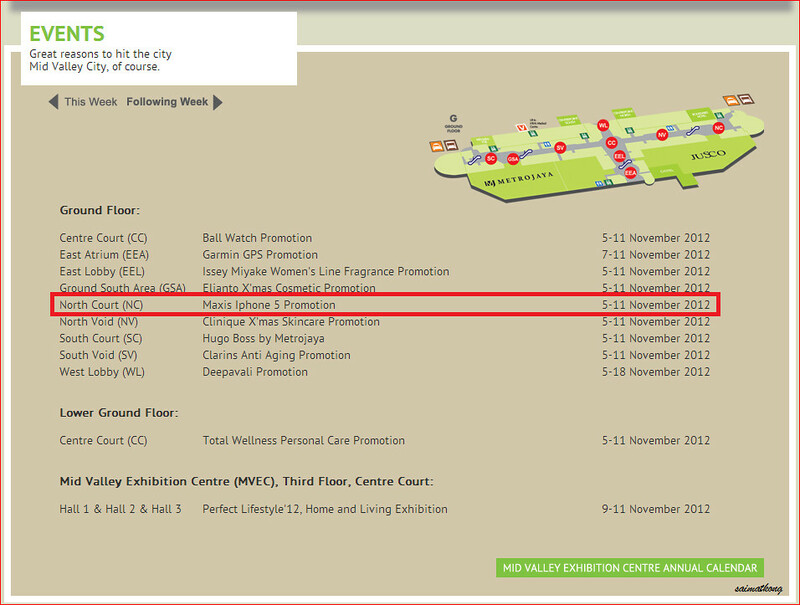 On the other hand, there’s no news or listing in the official KLCC’s website suggesting the KLCC as the venue for the iPhone 5 launching event yet. However, there are job listings for part-time iPhone 5 promoters for all Maxis Centers and KLCC Maxis Center that posted weeks ago. 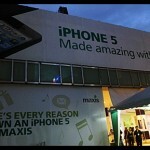 Anyhow, as long as Maxis does not withdraw the Mid Valley venue booking, Malaysians will be able to buy Maxis iPhone 5 in November 2012. Other local telcos like DiGi, Celcom would certainly launch iPhone 5 at the same time. Now we are just waiting for the official announcements and hopefully there will be a “iPhone 5 Pre-Order” or “iPhone 5 Registration of interest” by all the Telcos in Malaysia and this will reduce the mass crowds and avoid any unhappy events that might happen during the launch. The iPhone 5 price shouldn’t be much different from the prices of the iPhone 4S and packages when it was first released here in Malaysia. Mid Valley’s event listing actually updated it to “Maxis One Club Promotion” instead of “iPhone 5 promotion”! 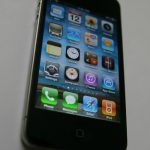 Maxis and Digi to Offer Apple iPhone 4 in Malaysia Soon! 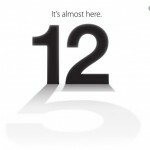 Apple Confirms: It’s the iPhone 5 – Announcing this coming 12th September! I’ve got my iPhone 4 on my hand! 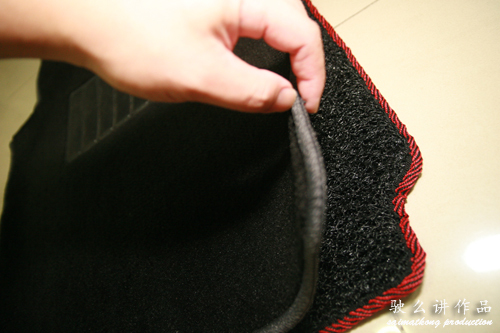 If you getting iPhone 5 with package and contract in Singapore it’s cheaper.